A.T.S.I. ltd. specialises in the design and manufacture of bespoke batteries for either internal or external application. 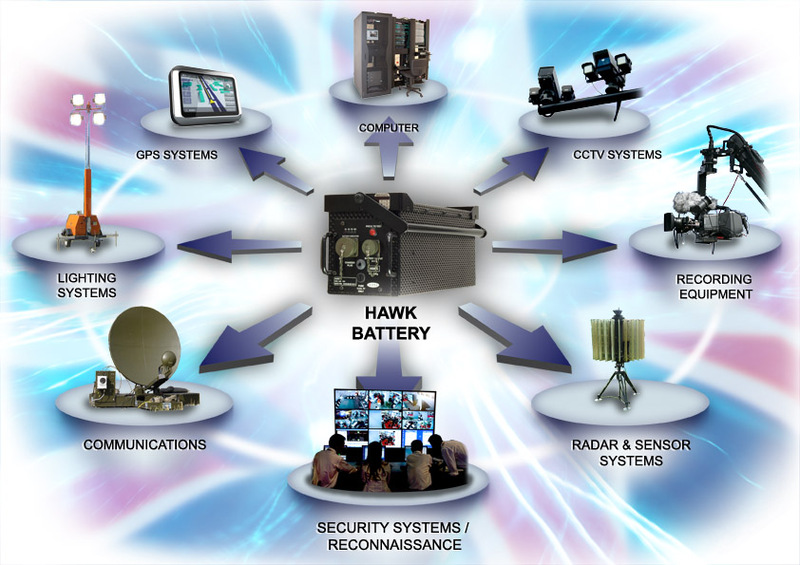 Internal batteries are usually protected against short circuit, cell damage, fire risk and connectivity via battery compartments contained within the equipment. Battery control circuitry is usually house within the battery compartment designed specifically for that particular battery pack to achieve maximum protection. The main drawback with internal batteries, is the limitations of operational time, due to the size of battery compartments and therefore the size of the batteries (ampere hour) that can be fitted within the equipment. External batteries present there own problems, in that they are susceptible to physical damage, connectivity due to external cables, transportation, safety, environmental and charging issues. A.T.S.I. has developed a wide range of battery to equipment interfaces, allowing external battery power to be used extensively on virtually any electronic equipment.